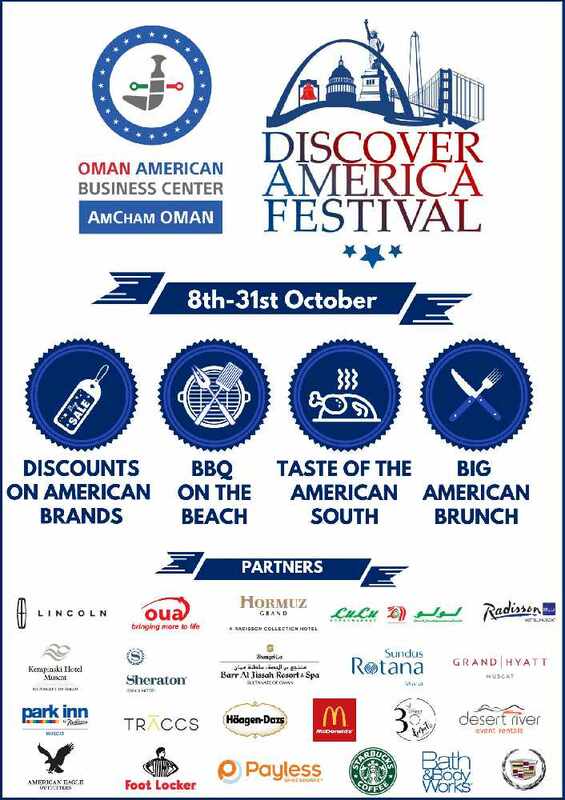 Discover America Festival is here in Oman! 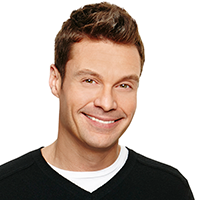 Between the 8th October and 31st October, you can get involved with the "Discover America Festival" and celebrate American cuisine and products. This festival is now in its fourth year. There are several exciting events planned throughout the month of October and also lots of fab promotions to celebrate.